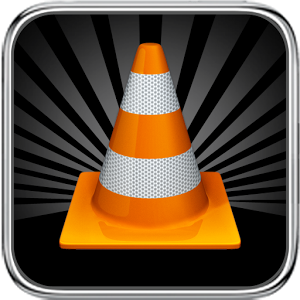 The most powerful Android VLC Remote is also the easiest to set up! VLC Remote lets you sit back enjoy your movies and music while you control things from your sofa. Use our Free setup helper to configure VLC and connect your Android in a couple of button clicks.